states for over 35 years! We provide high quality insurance that is tailored to your needs. Protect your horse, animals, and property with Ark Agency. all 50 states for over 35 years! At Ark Agency Animal Insurance, we know that your animals can get sick and need medical attention just like you and your family members. With our animal life insurance plans, you can be assured that your equines or other valuable livestock will be protected from risk. In particular, horse insurance involves one or more common policies that are taken out for various reasons. Individuals might need horse health insurance, horse mortality insurance, horse medical insurance, equine insurance, horse major medical insurance, horse life insurance, horse insurance, livestock insurance, horse trainer insurance, horse business liability insurance, livestock mortality insurance, horse farm insurance, equine liability insurance, and horse stable insurance. These policies provide protection for your horses, livestock, cattle, activities, and/or horse farm property. Regardless of your insurance needs, Ark Insurance Agency is your best choice. We specialize in insuring horses, dogs, cattle and other animals. Why Invest in Equine and Livestock Insurance? Horses are magnificent animals that can provide an owner and their family, friends or clients with endless hours of fun, learning, adventure and companionship. Yet despite being fairly docile when well trained, horses are large animals, and can pose an inherent risk to themselves and those around them. Most often, horse related injuries occur when those who are not very familiar with natural behaviors, speed and power of an animal conduct themselves in ways that either frighten or threaten the horse. That is not to say the most experienced horsemen are immune to having a horse related accident happen either to them or to others while they are in charge of a horse. Any horse related accident can result in injuries and property damage to horse, handler, and onlookers. For this reason, we at Ark Agency strongly recommend investing in equine liability insurance, horse mortality insurance and horse major medical insurance. When it comes to your animals, we know safety and security means everything. Don’t risk the loss of your investments with just any equine insurance. Get the very best. For over 37 years, Ark Agency has specialized in equine and animal insurance. Discover why Ark Agency, provides the leading online horse and livestock insurance you can buy, and is the choice of savvy industry professionals throughout the United States. Why Buy Animal Life Insurance From Ark Agency? Because we are a bit different in important ways! We devote ourselves to the business and love that fuels every aspect of the equine, livestock and animal industries. Because we provide personalized service and know the industry so well! It is our specialty! Our company has served in the equine, livestock and animal insurance business for more than 37 years. We are licensed in 50 states, and can provide insurance and risk reduction plans to stables, breeders and farms throughout the entire United States. When you work with us, you will benefit from a person-to-person approach with our services. We will answer your insurance and risk reduction questions. Just give us a call for a quick indication quote. We will walk you through the application process. Ark Agency has a complete line of comprehensive policies to protect you, your business and your animals. Our friendly specialists can show you how to build an effective strategy to protect you, your animals and your financial future with insurance that counts when you need it most. Don’t take a chance with agents and companies that do not specialize in these types of insurance. Don’t take a chance with low ranking companies that do not provide comprehensive options for coverage. To receive a quote on our equine and livestock insurance plans, give us a call today at (320)243-7250 or at (800)328-8894.You may also contact us by email at Insurance@ArkAgency.com. For a personalized insurance quote, contact us today! Ark Agency specializes in equine liability insurance for you and your horses. Our policies range from boarding and breeding, to horse rescue. All of our policies are designed to fit your specific needs. 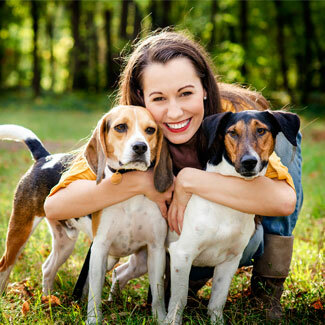 Ark Agency offers a selection of policies and coverage options for Animal Life and Health Insurance. Our policies are flexible and capable of fitting your specific needs. Ark Agency offers a variety of policies and coverage options for many different clubs and events. Our policies are unique, and catered towards your specific insurance needs. 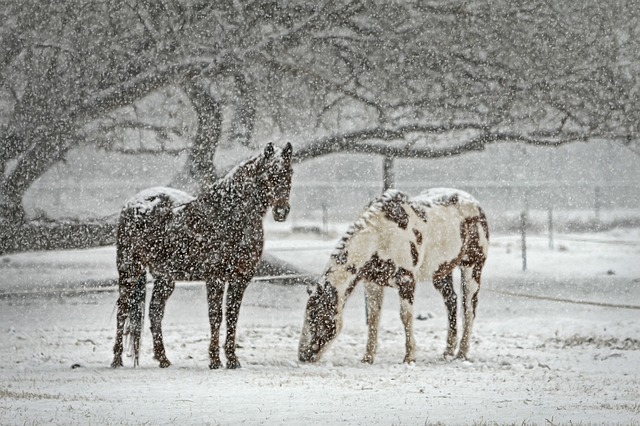 Ark Agency provides many pages of information about horse and animal related insurance. If you do not find the topic you are interested in, give us a call or send an e-mail. Therapeutic horseback riding Horses have been used as therapeutic aids since the time of the Ancient Greeks. The benefits for those who are disabled are seemingly endless. With proper planning and insurance, you can have the best therapeutic horseback riding business around.